MYNEW car umbrella stand out from 3000 exhibitors. 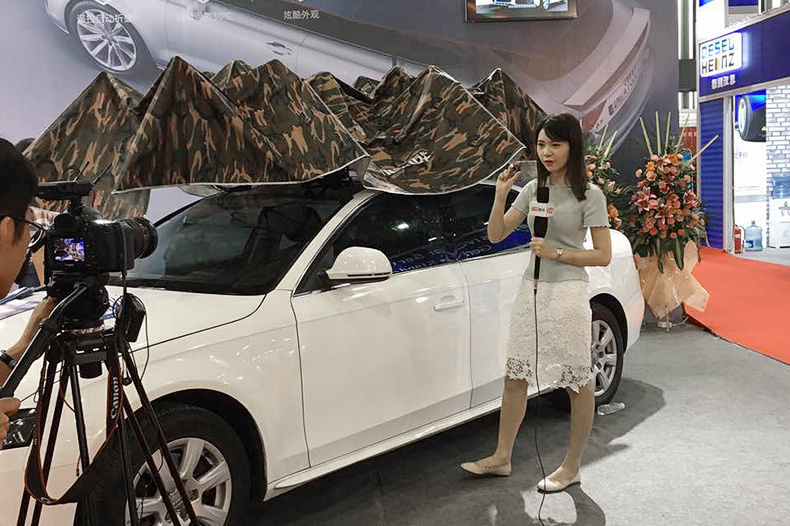 Buyers and visitors have many different kinds of questions, such as : How it works in strong windy weather ? If somebody can take it away ? for easy understanding we also prepared a fancy product brochure to share with each customer. 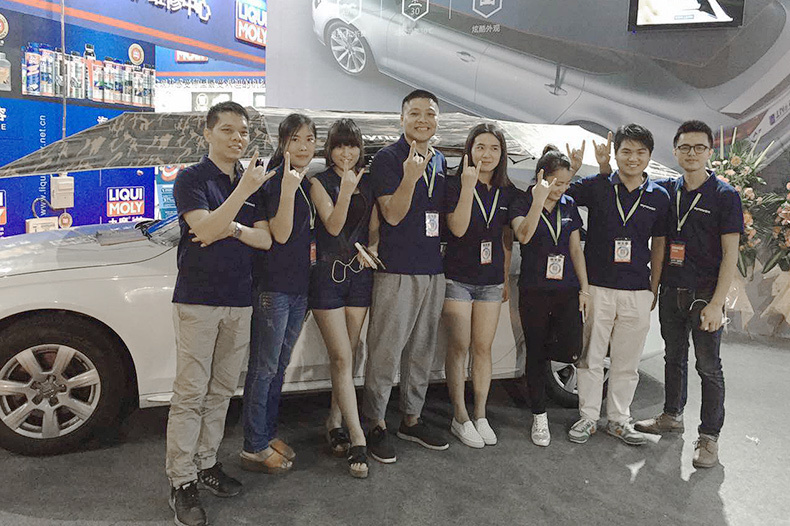 Many buyers showed big interest of sale channels , agent policy and OEM order request. Mr. Blue Zheng who is the founder of Shenzhen MYNEW Technology CO.,LTD. 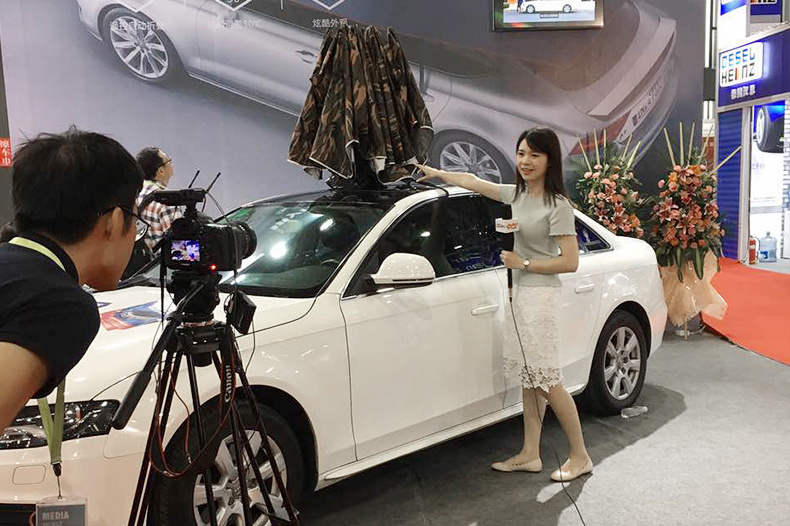 and this is the first display in TV media for MYNEW Car umbrella . 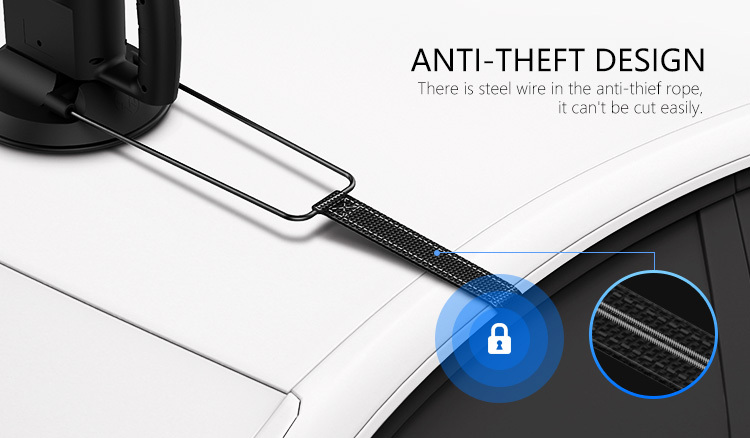 ꄲNext： MYNEW Car Umbrella | The first Launch in Shenzhen Gift show in APR. 2016.